It is a free music download the app and has a huge library covering various genres-Bollywood, Punjab, rock, pop, bhangra, old Romantic retro songs etc and has over 2.5 million songs. It provides you solutions for all your music needs and gives you unlimited access to your favorite Hindi songs, regional music and radio Mirchi. 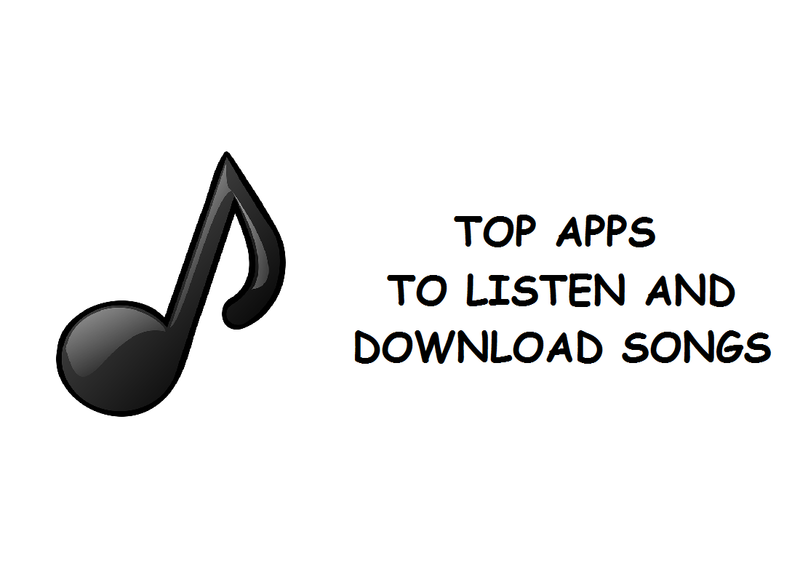 It is free and gives you unlimited access to English, bollywood, regional songs etc. wherever you go to enlighten your mood.